When it comes to doing my makeup, achieving a flawless base is my top priority. For years I suffered with acne, redness and pigmentation (and still do to some extent) so I'm sure you can see why making my skin look perfect is so important to me. 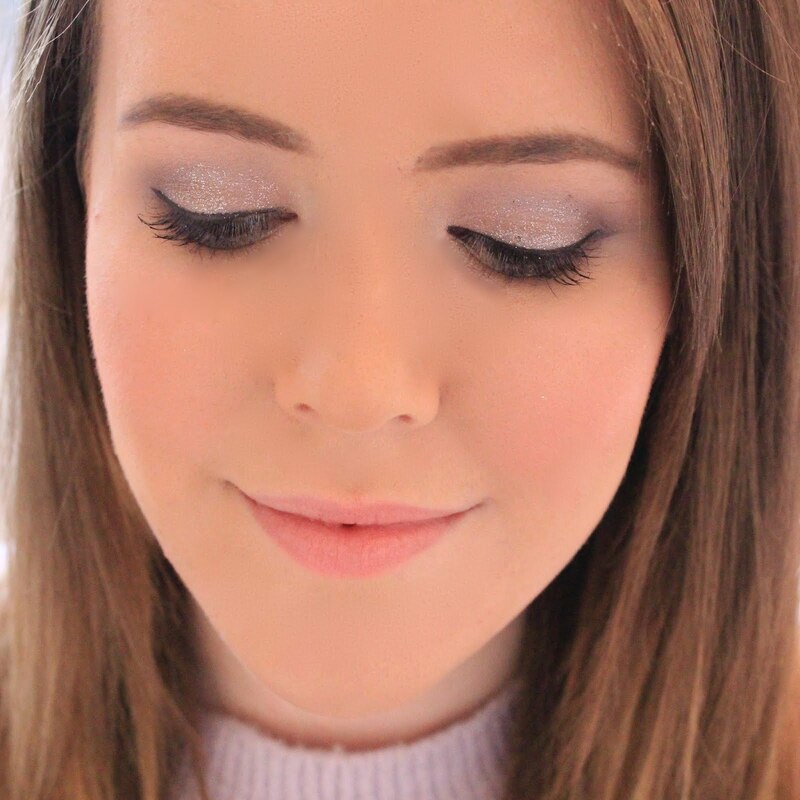 Over the years, I've picked up some tips for making sure your base applies perfectly and lasts all day, so I thought I'd share the knowledge as you know, sharing is caring and all that! First things first, moisturising is key. If you skin is dry or dehydrated it will often absorb the moisture in your foundation, causing your foundation to appear blotchy, dry and cakey. Find the right moisturiser for you, and you're already half way there. It's also really important to let your moisturiser sink in properly before applying your foundation, so that the skin is properly prepped for makeup and to ensure that your makeup sits evenly on your skin. I find that the Clinique Moisture Surge is perfect for daytime wear, as the lightweight gel formula sits well under makeup and the hydrating formula keeps my skin feeling fresh all day. Before you jump straight into foundation, don't forget to apply primer. Primer helps to create a barrier between your skin and your foundation, making it last longer and helping to create a smoother base, especially if you use a 'pore filling' formula. For years I didn't really believe in all of this, but after finding my perfect primer in the Benefit Cosmetics new Porefessional Matte Rescue primer, I can completely believe the hype surrounding primers. One thing I always do to ensure I have a flawless base is to use concealer first. Using concealer first to pinpoint those areas that really need camouflaging (spots, dark circles, pigmentation) will help you identify whether you really need a high coverage foundation and will stop you from using too much product. I often find that after doing this, the only areas I really need to cover are my forehead and sometimes my cheeks, which really helps to make my base a lot more natural looking (and feeling) and it limits the amount of times I need to repurchase my favourite foundation! When you do get on to applying your foundation, I really recommend that you use a beauty blender instead of a regular foundation brush. Using a beauty blender allows for a more even application and leaves zero brush strokes behind, making me a complete beauty blender convert. It's also important to let your foundation set before powdering. Powdering immediately will mean that the powder soaks up the oils in your foundation instead of the excess oil on your skin like you'd like it to, and can make the foundation wear funny throughout the day. Letting your foundation set first is also key in determining whether you actually need powder or not. If you're wearing a matte foundation, the chances are that you won't even need setting powder straight away. If you do feel like you need to powder throughout the day, blot before powdering. I often find that I don't need to powder at all, I just need to blot away the excess oil. You don't even need blotting papers to do this, you can either use your beauty blender, or even a thin layer of tissue (that's what I do to save money) and it works a treat. Great post! Very informative. Thank you for the tips! I love using a beauty blender or something similar, gives a much more flawless look. Great post, I think taking your time with your base is one of the most important steps. I don't actually use a primer, don't know why it never really crossed my mind. I am eyeing the L'Oreal Studio Secrets or the Infallible primer though! I agree with a beauty blender though, those things are incredible.